Catching a bass is clearly the main objective. But as a minimum, I aim to exert my knowledge and experiences in order to accelerate the learning process for my clients. I pride myself on summoning every ounce of effort to ensure that your session is a memorable event. 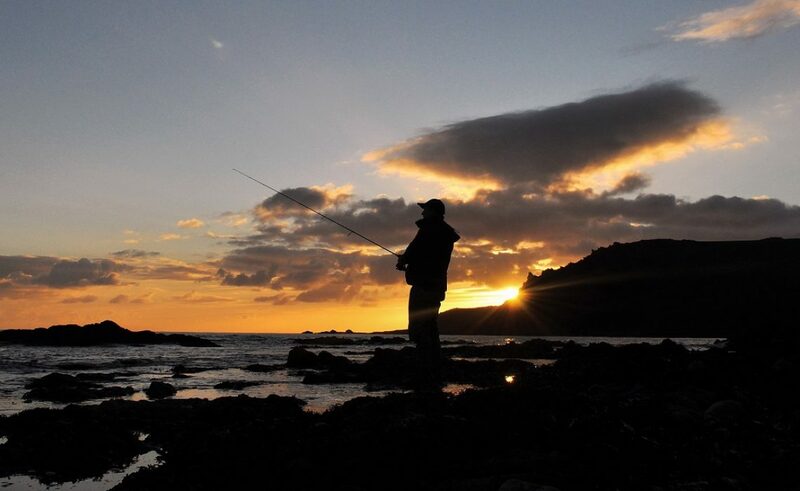 To catch bass or any fish consistently from the shore (particularly on lures) takes dedication (and luck!) but the rewards are obvious to see. For me, nothing beats tracking down, catching, admiring and returning one of these magnificent sporting fish.